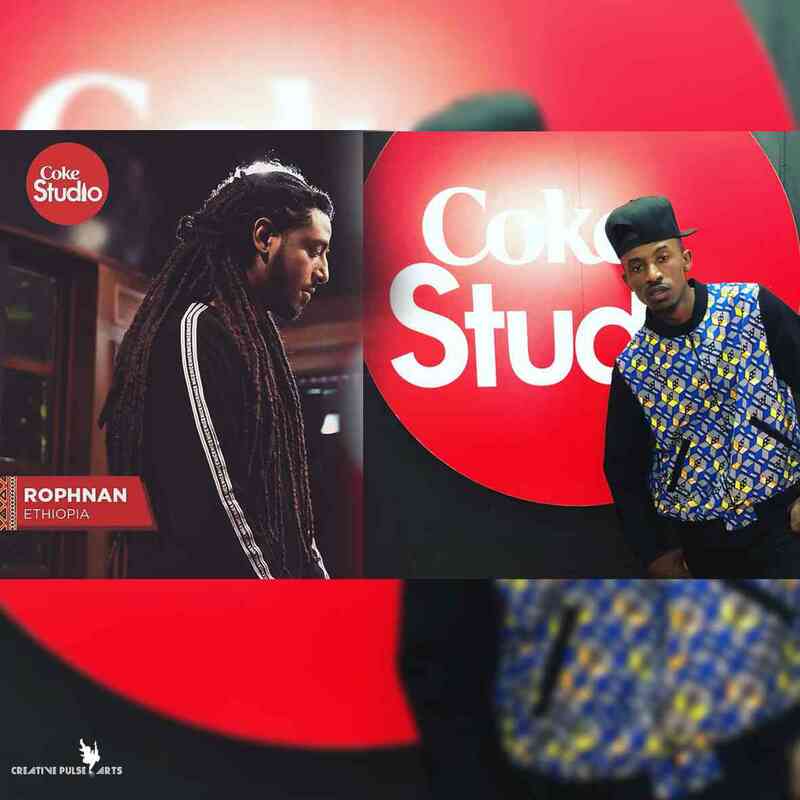 On the 11 th Feb, Roghnan – A songwriter/singer/producer/DJ who speaks to his generation by connecting Ethiopian sounds and scales to the world through his creation of electronic music uploaded a snippet of him and Chef-187 performing on the coke studios stage. 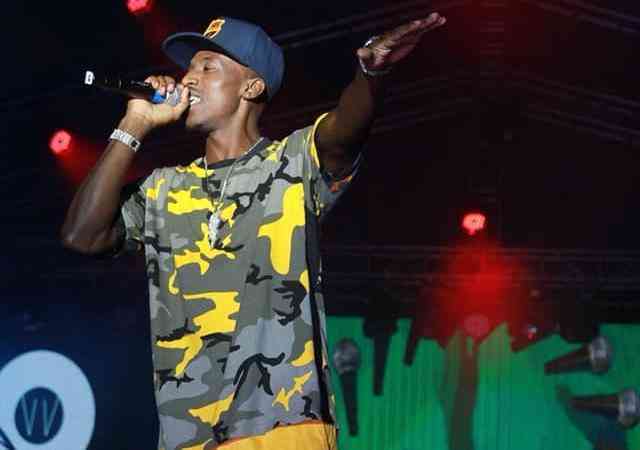 Roghnan took it to instagram and showcased what a Zambian multi-awards Hip-Hop star, Chef and him can do to sound. The fans reception was overwhelming. 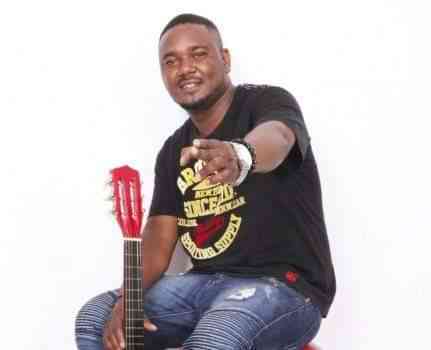 Now every one cant wait for the full lengthy epic performance. Check the video below and share your views. For more news and updates, stay connected!